The quickest route from one town to the other in the Rocky Mountains is often up and over a mountain, which explains why Colorado has so many high mountain passes. Many, like Berthoud Pass and Monarch Pass, are paved and open year-round. However, most are narrow, treacherous roads only accessible by high clearance vehicles. It’s passes like these that offer incredible rewards for those daring enough to traverse them. Because Leadville was home to one of the world’s largest mining booms and because it’s situated among some of the country’s highest mountains, mountain passes are plentiful. 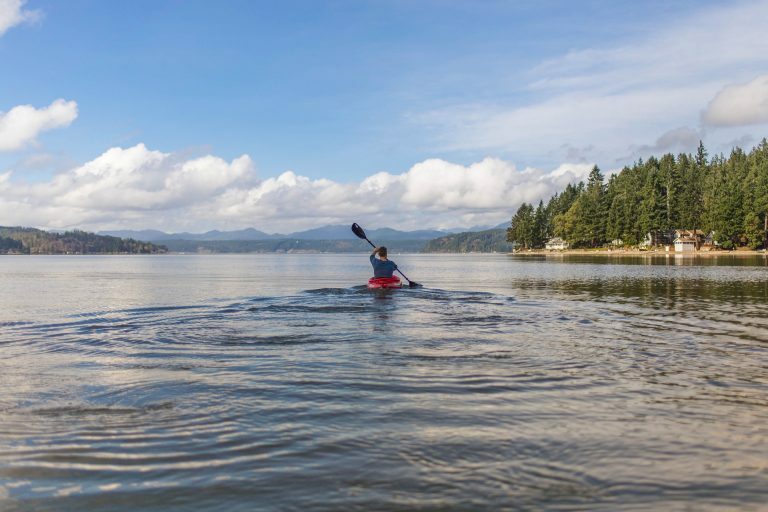 For those willing to explore them on an ATV or OHV, there’s so much to see. Mountain passes like Weston Pass and Mosquito Pass—trade routes during the mining era—offer long drives with stunning scenery. 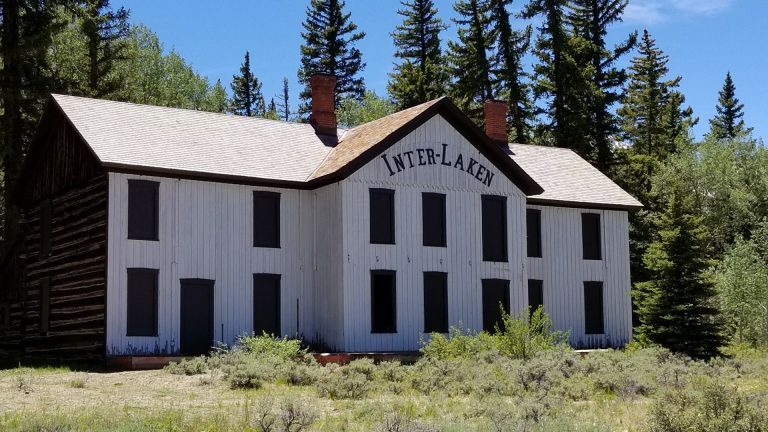 History buffs can travel along the old Midland Train line on Hagerman Pass, learn about Leadville’s mining days along The Route of the Silver Kings, or visit the ruins of Camp Hale, the original training facility for Colorado’s 10th Mountain Division. Whatever your desire, Leadville’s plentiful passes and open spaces offer endless opportunities for off-road fun. In the 1860s, a gold strike east of present-day Leadville ignited the need for the area’s first wagon road, which climbed to the headwaters of the South Platte River and over the 12,109-foot Weston Pass toward the upper Arkansas Valley. Today, Weston Pass is a 26.8-mile lightly trafficked, point-to-point trail that goes from Leadville to Fairplay. 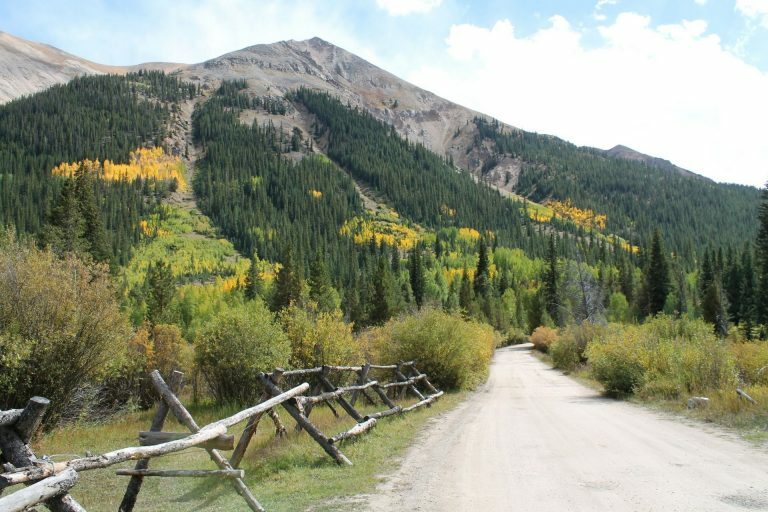 Great for ATV riders of all levels, it features beautiful wildflowers in the summer and golden aspens in the fall. The eastern side is gentler and does not require an ATV, while the western side is rougher with high clearance suggested. To access Weston Pass, head south out of Leadville on Highway 24 and take a left at the Weston Pass sign.